What are my long & short term goals? 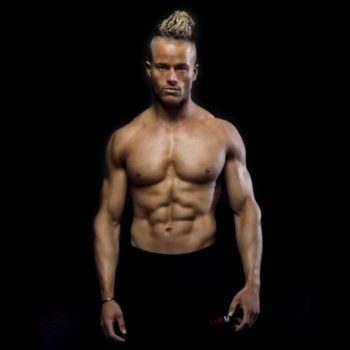 Build muscle size, reduce body fat, generally improve, compete in bodybuilding or fitness modelling, etc? What is my ideal Body Fat %? Do you want to be striated and very low body fat, or feel you look better at around 12-15% BF? What is your current body shape? If you have a higher level of body fat, cutting is most necessary at this point. Can you see your abs? If so then it’s time to to add size, build lean muscle, strength and power with our Bulking Bible! 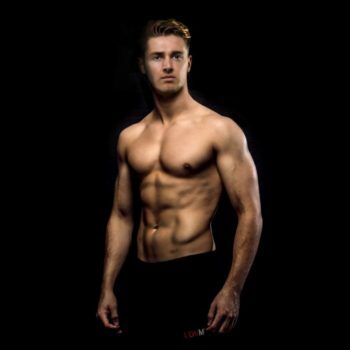 If your abs aren’t visible, and you feel you are starting with a higher body fat percentage, then it’s time to jump on the Cutting Guide, shred fat and get yourself a lean physique onto which you can then bulk when you’re leaner and stronger! As ever feel free to Tweet or DM us a photo @LDN_Muscle if you are in any doubt whatsoever. Take me to the Cutting Guide! Take me to the Bulking Bible! Ultimately many people opt for both guides, it’s just a question of which guide to start with first, dependent on your starting point! The Cutting Guide is designed to help maintain and even increase strength whilst dropping body fat. With the information you have provided the 20 week Cutting Guide would be ideal! Hey, I’m really completely new to this and wondered how you actually measure body fat? Cheers! Drop us an email to [email protected] or tweet us and we can assist here buddy!